Have you ever found yourself driving to different dentists for your children, your significant other, your elder relatives, or yourself? 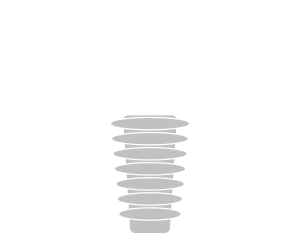 We understand that it can feel stressful having to accommodate multiple dental care visits into your schedule. However, imagine if your entire family could receive the same care in one convenient location? 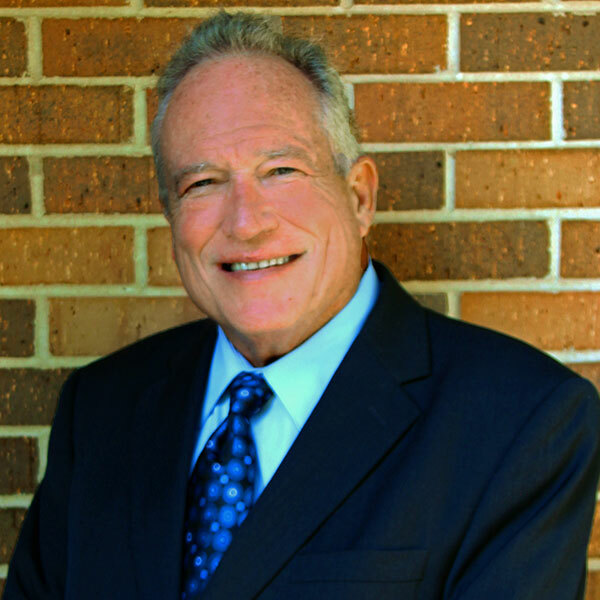 Read along to learn more about Dr. Ray Hazen and what we have to offer here at our local practice, proudly serving patients from South Bend, Kokomo, Fort Wayne, Northwest Ohio, Southwest Michigan, and beyond. Family dentistry is a branch of dentistry that provides care and treatments for patients of all ages. We can schedule appointments accordingly for multiple family members, around school hours and work hours. No matter what age, we’ll be happy to provide care for your child, yourself, your grandparents, and more. Dr. Hazen and our team have been working with families like yours for many, many years. Our front office staff will be happy to answer any questions you have, including insurance and financing options. Our hygienists and dental assistants will ensure that your teeth are in top-notch shape, that your treatments and procedures proceed smoothly, and to look out for any warning signs of oral health diseases. If you are new to Dr. Hazen’s practice and have questions about our treatments and patient care available, contact us today for more information. 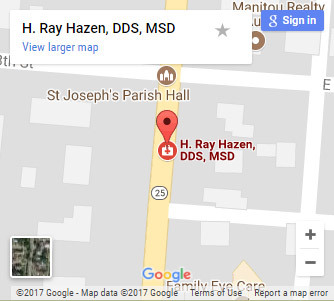 If you’re searching for one convenient dental care provider for your whole family, look no further than Dr. Ray Hazen and his local practice. We keep families in mind when it comes to organizing appointments, treatment schedules, and smile goals for each of your loved ones. Contact us today to get started, and learn more about our services by exploring our cosmetic and restorative dentistry options.